Description: High quality dragonfruit team. 100% Organic. 20 tea bags per pack. 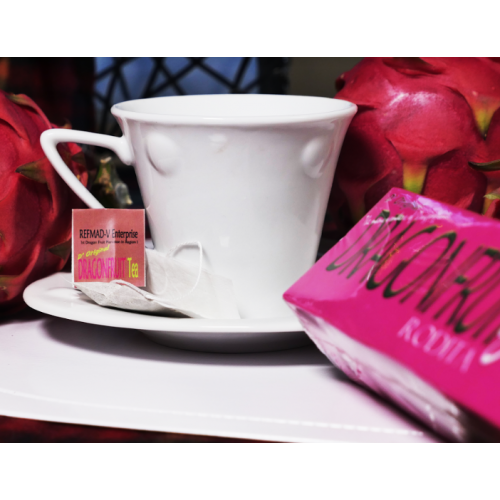 For this tea, our master blender combines high quality black teas with exotic dragonfruit flavor. The result is a rich, pleasantly sweet tea with a taste reminiscent of lychee fruit or melon. Buy Products from Prequalified Suppliers at Factory Price.